Johnson) escalates in the hilarious, quirky second season of “New Girl” — but will they ever hook up? Meanwhile, Schmidt fails to be hip, Winston isn’t “prepared” for a hot date, and Nick faces a death in his dysfunctional family. While Jess does her best to replace Cece on a modeling job and a drunk Elvis impersonator at a funeral, Schmidt and Winston hope to rearrange Cece’s arranged marriage. Relive all 25 outrageous episodes featuring guest stars like Jamie Lee Curtis, Rob Reiner and Dennis Farina, and enjoy fun bonus material — including the extended version of the hugely popular “Virgins” episode — only available on the DVD. I do not watch many comedy shows and the first time I have watched this show I didn't really find it that funny but the show kind of grew on me and I actually find season 2 funnier than season 1. 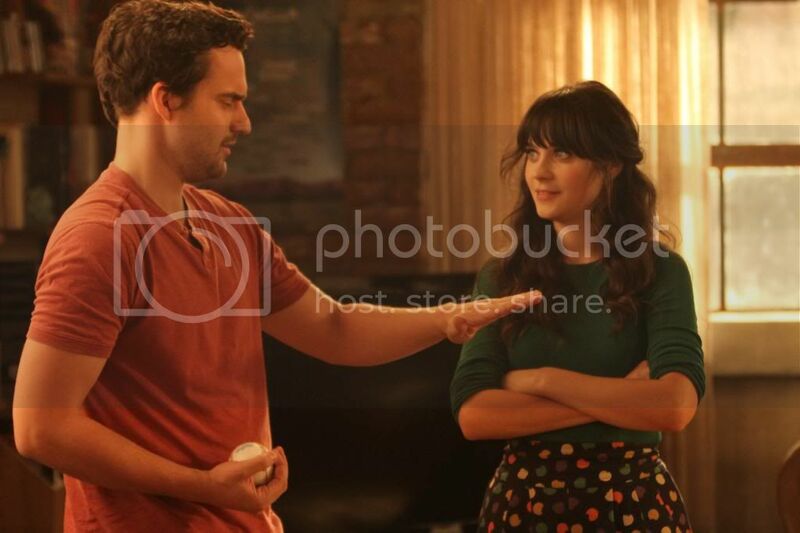 New Girl season 2 is funny and very well written . The acting is good too I really enjoyed this show and I know I will watch it again. If you are a fan of this show I think you will love it on DVD and if you get it make sure you watch the features . 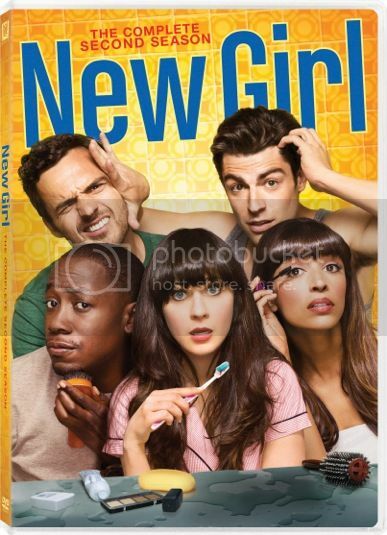 I highly recommend this if you like New Girl or if you like comedies.